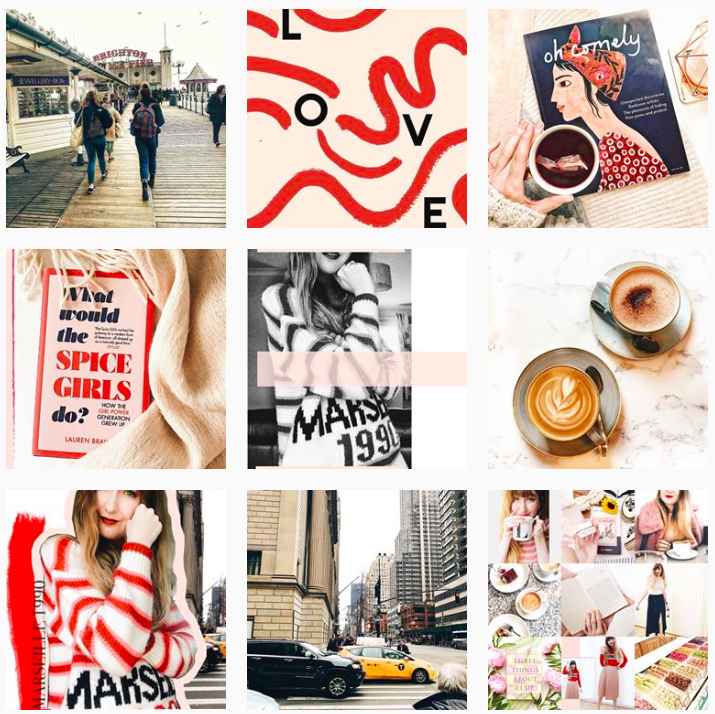 The Book List #11 | MISFIT. It seems lately I've become quite the book worm. In a matter of 3 weeks, I've bought, read and completed this book; I honestly don't think I've ever read a book that quickly in my life before! 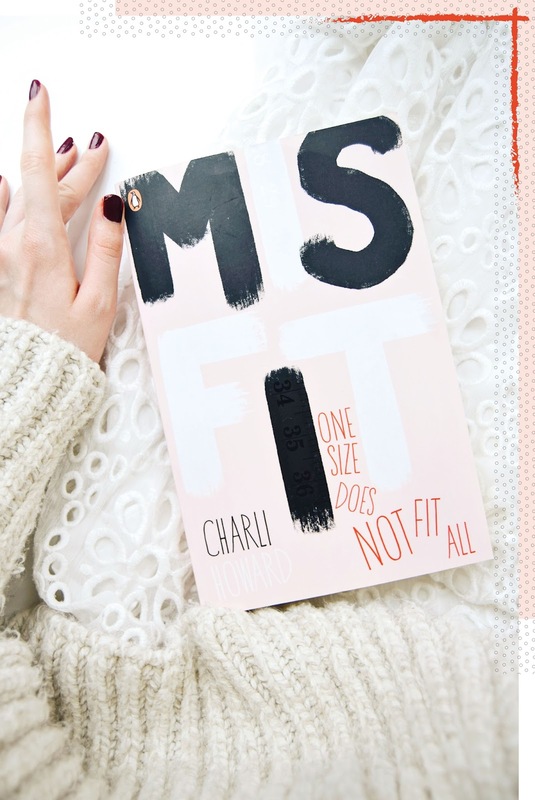 The book I'm on about is Misfit by Charli Howard, a book with that ever eye-catching millennial pink cover and big title, a book, I will admit, I did judge by its cover (anything pink is always a winner for me!) but most importantly, a book that didn't disappoint. The fact I read it so quickly was 100% down to its witty, incredibly honest and sometimes shocking story. A memoir of a girl who really has had it tough.. and I mean tough. When I say tough, I really do mean it. This book centres around the authors own trials and tribulations of become a model. Starting with her life growing up, right up until the present day. It covers her battles with anxiety, eating disorders and the ever gruelling world of the fashion industry. It really did shock me to my core, the intensity of how metal illness can well and truly control your life. 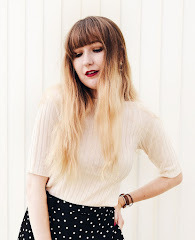 She goes over how growing up, she would always be a bit of a "misfit" and how, once grown up her quest for happiness always centred around her desire to be thin, how she suffered the cruelty of anorexia with the world of modelling and its cruel agencies would never be happy with her weight. As I said, this really was one of the best books I've read in a long long time. The style of writing was honest and very real, it was a massive eye opener for someone who (luckily) has never suffered from mental health issues. There was one point, during her quest to achieve her modelling 'dreams' were she would go on modelling jobs, only to be dropped due to her being too 'fat'... she describes how she was a UK size 6, but as her hip size was not the 'perfect 34 inches' she was deemed 'too big' .. At this point I must have been reading with an open mouth. It really was so eye opening to see how ridiculous the industry could/can be. On the whole, I would 100% recommend 'Misfit', for anyone who is looking for a light/witty read (despite how difficult many parts are to read) it will make you laugh as well as open your eyes to the world, its really worth the read!